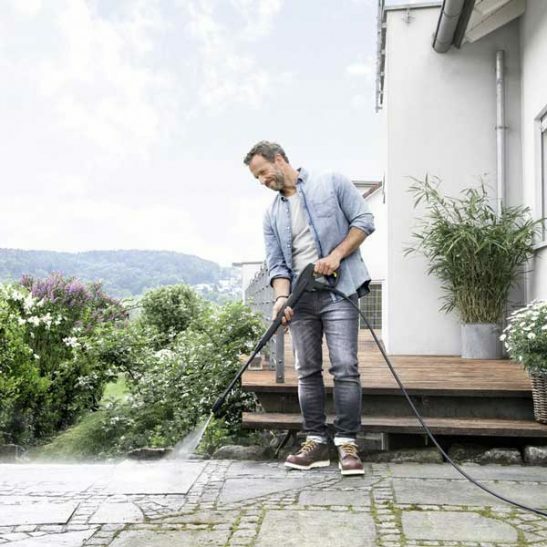 The new Kärcher K 2 Compact pressure washer is lightweight and compact enough to be stored in a shed or car boot, with improved on-board storage for all the cables, hose and accessories. 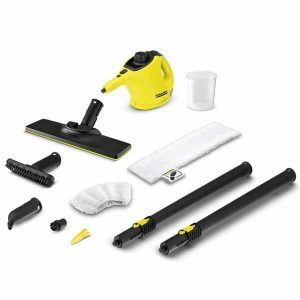 For cleaning gardening machines and tools. 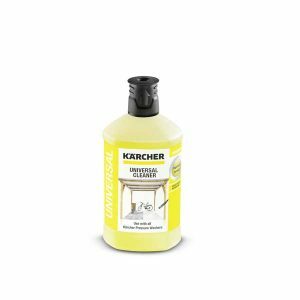 For cleaning garden, patio or balcony furniture. The Kärcher K 2 Compact pressure washer is lightweight and can tackle any outdoor cleaning task. 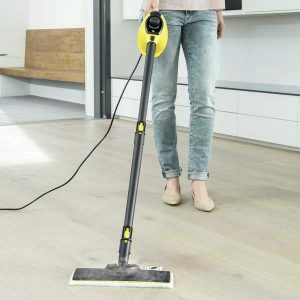 Whether you’re looking to gently clean delicate paintwork on your car, or need to remove stubborn dirt from a hard surface, the K 2 Compact is up to the task. The unit is compact enough to be stored in a shed or transported in the boot of the car. 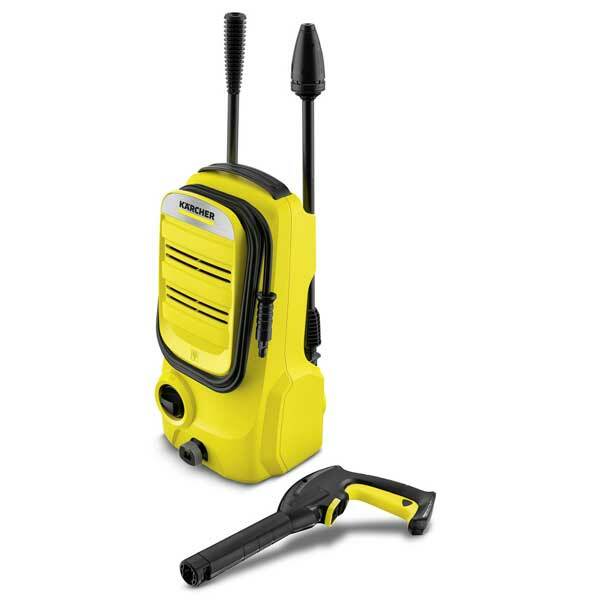 The K 2 Compact is easy to carry and use, with the cables, hose and accessories all storing neatly on the machine. 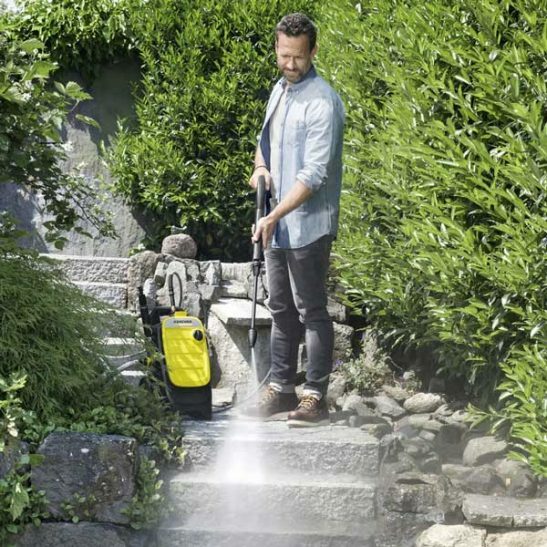 The K 2 Compact pressure washer comes with a trigger gun, a one-way lance and a dirt blaster lance that delivers outstanding cleaning performance. 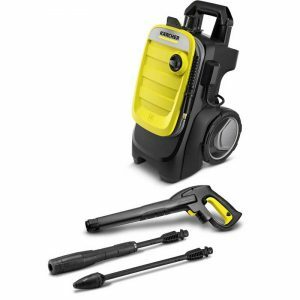 There’s also a 4m high pressure hose to give you plenty of reach, and a detergent suction feature for easy application of detergent while you’re cleaning. 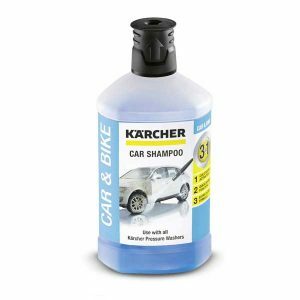 The plastic casing is impact-resistant and durable, with all components and fixings designed to the highest Kärcher quality standards.